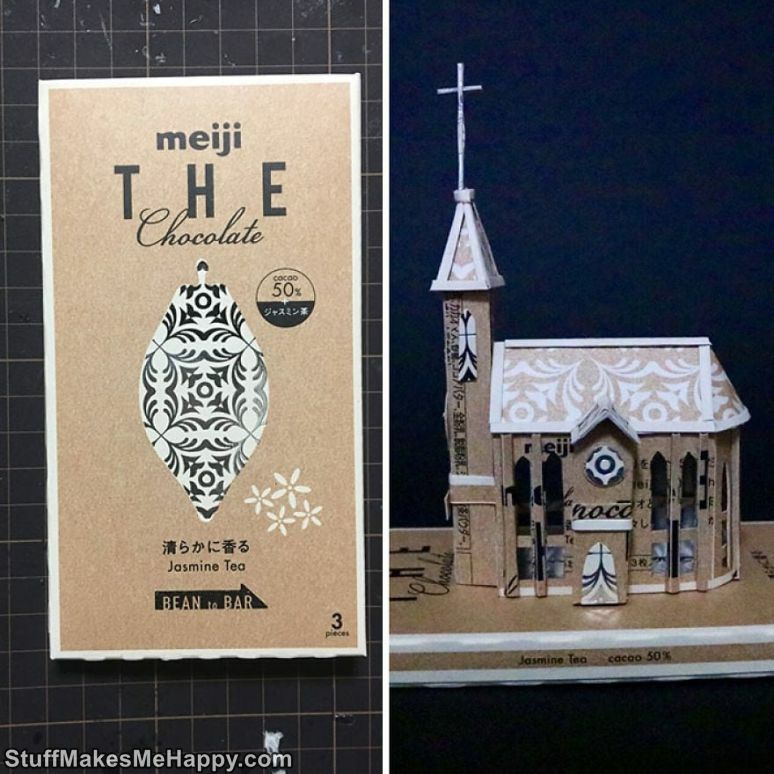 Haruki is an artist from Japan, who is engaged in the art of cutting out figures from paper. 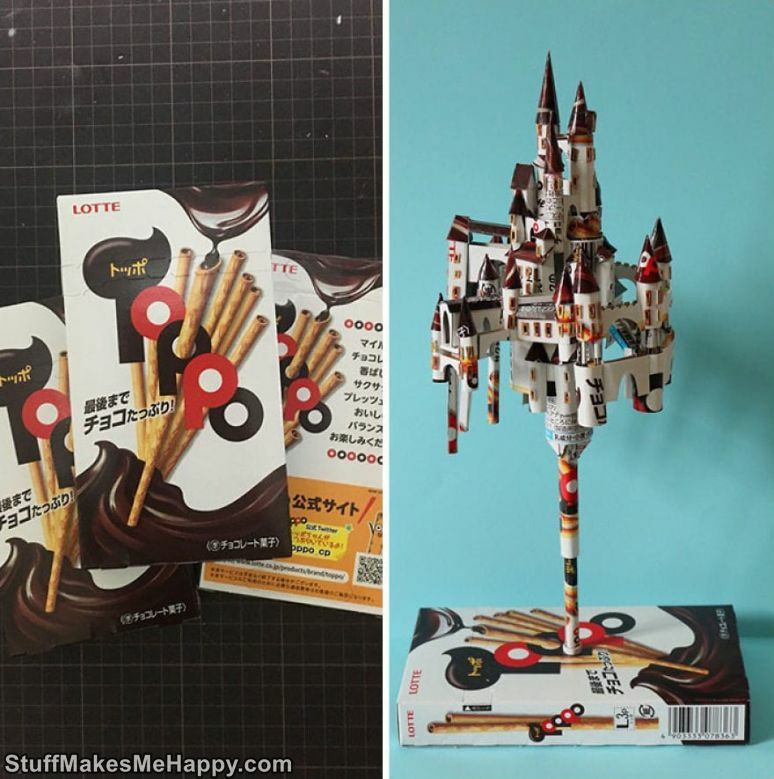 Only Haruki does not use plain paper, but packaging from various products. 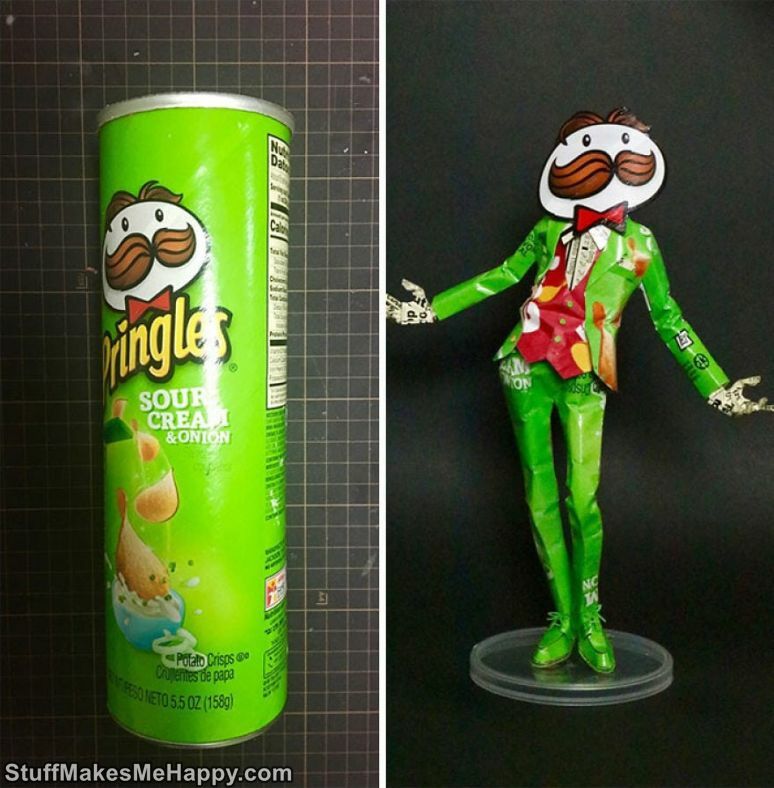 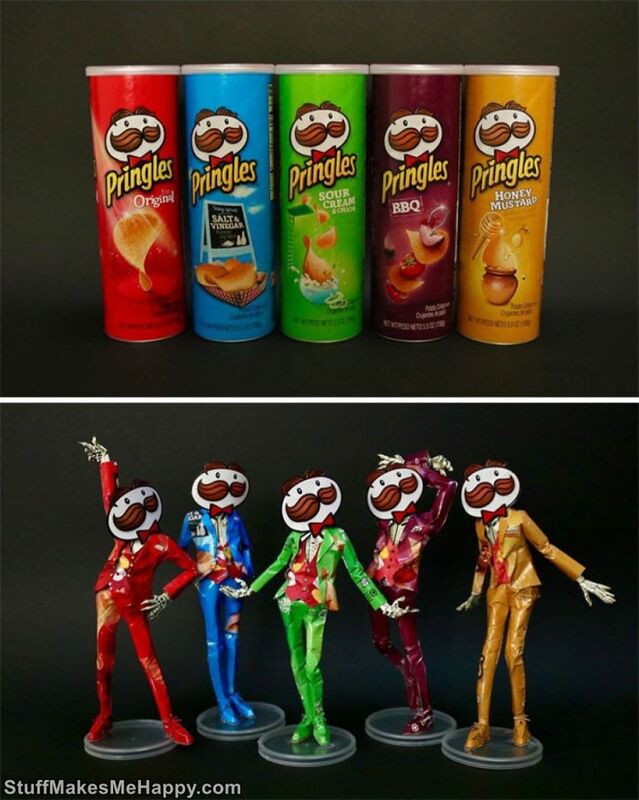 For example, he made dancing men from the cans of Pringles and a plane from Oreo. 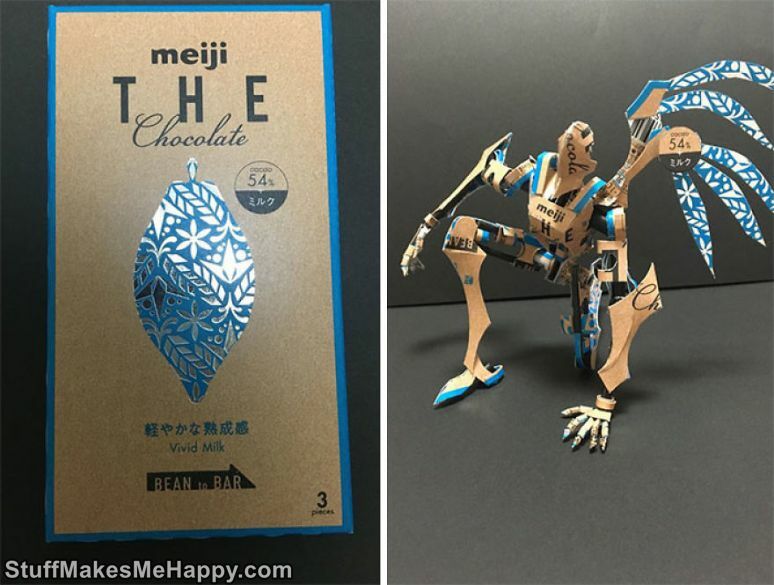 This artist does not throw out the boxes but makes them cool figures. 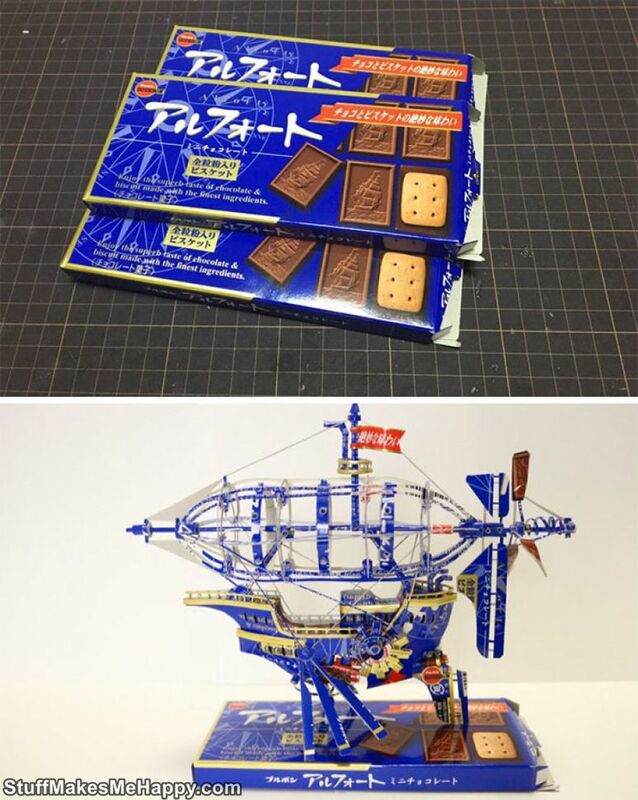 You can follow his work on Twitter, where he is working under the name @02ESyRaez4VhR2l. 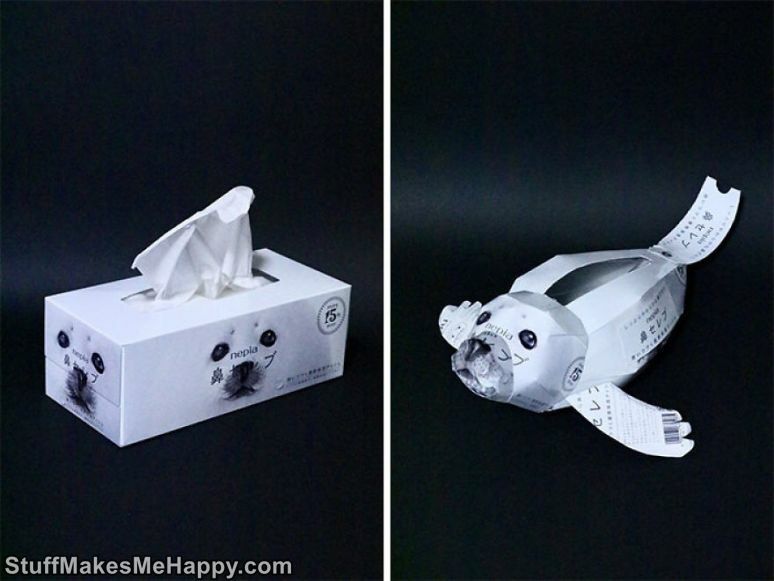 We invite you to take a look at his creative approach to conventional packaging. 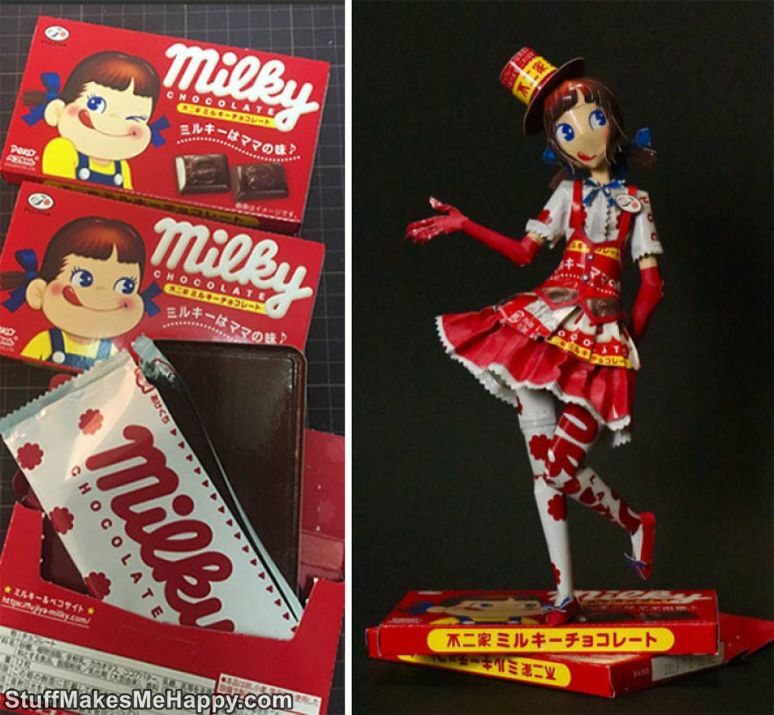 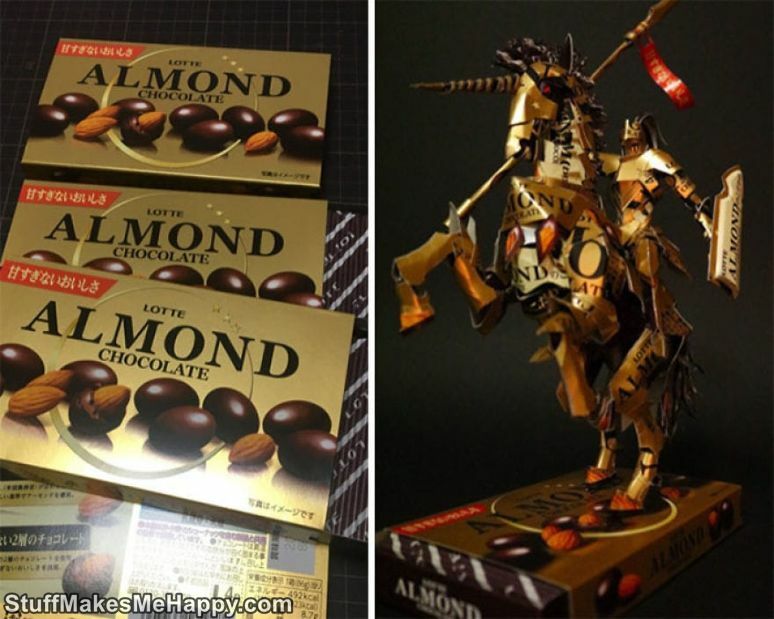 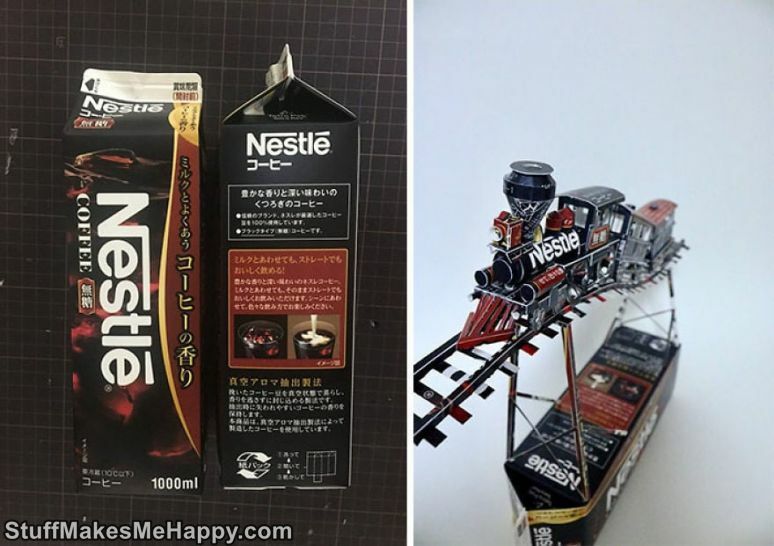 Checkout below how Japan gives a second life to the packaging of products, turning it into works of art.